Our St Vital physiotherapy clinic, located in The Elite Sports Injury Complex at 14-160 Meadowood Drive, Winnipeg, provides physiotherapy, athletic therapy, massage therapy, and sports injury services to a wide range of individuals; from professional athletes, to recreational players, to patients with injuries covered by WCB and MPI. Orthotics are used to relieve the symptoms of many common injuries — from tendonitis and ankle injuries, to back pain, metatarsalgia, plantar fasciitis, and even diabetes and arthritis. 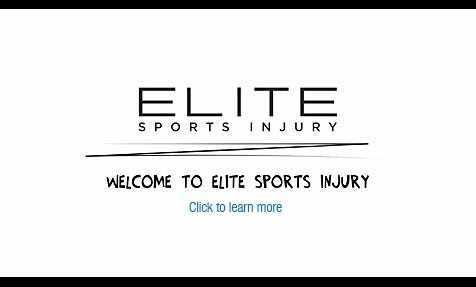 Call (204) 888-3548 to book an appointment today at Elite’s physiotherapy clinic in St Vital!